That would mean 'The Eagle' would not be back until July at the earliest. 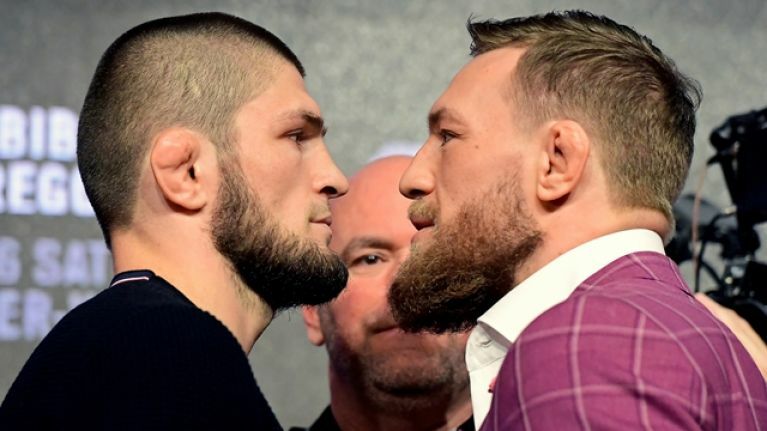 There was always going to be a punishment heading down the line for Khabib Nurmagomedov after he instigated a post-fight brawl at UFC 229, last October. The UFC lightweight champion climbed and sprung from The Octagon into the crowd in order to trade blows with Dillon Danis, part of McGregor's corner, moments after he made 'The Notorious' tap out to retain his 155lbs belt. What followed was pure bedlam as security staff were struck and McGregor was assaulted by three members of the Dagestani's entourage. McGregor three a couple of punches during the melée and he will also have to face the Nevada State Athletic Commission to take a rap on the knuckles. 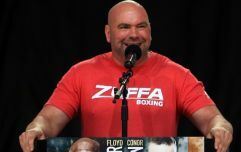 Fights fans are keen for both men to resume their fighting careers in 2019 but that NSAC hearing, already pushed back once, has caused a delay. "I have court on January 29. We'll see. Maybe they are going to give me nine-month or one-year disqualification. I don't know what is going to happen or who is going to be my next opponent." The champion feels that, in his absence, Tony Ferguson should face Dustin Poirier to see who the number one contender should be to face him, once he returns. Nurmagomedov also claimed McGregor would have to face a highly ranked opponent before he even gets considered for a title fight rematch. He also spoke about eventually fighting Ferguson and two-weight champion Georges St-Pierre to cement his "legacy" in Mixed Martial Arts. As for McGregor, he could get a shorter ban for his part in the chaos but not as long as the champ. The Dubliner is interested in fighting Donald Cerrone so that could keep him ticking over.